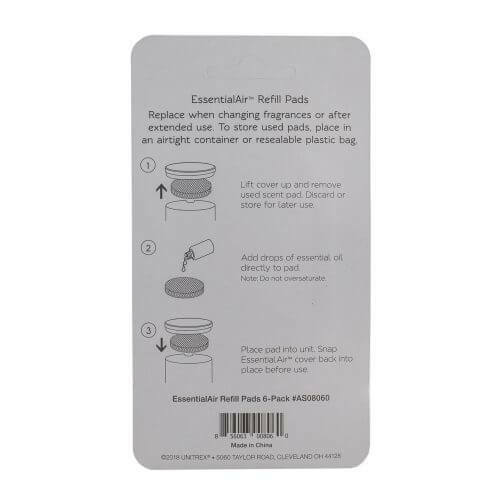 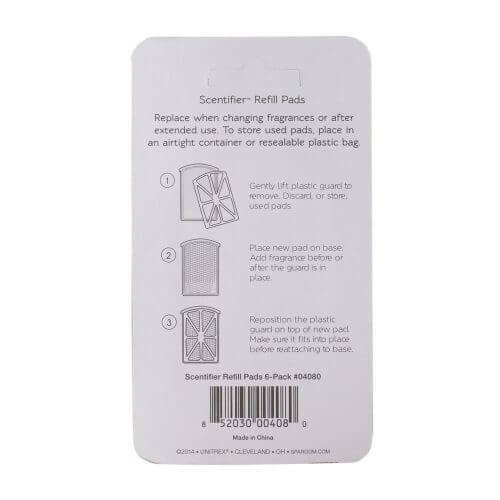 Scentifier refill pads fit perfectly inside the accompanying diffuser. 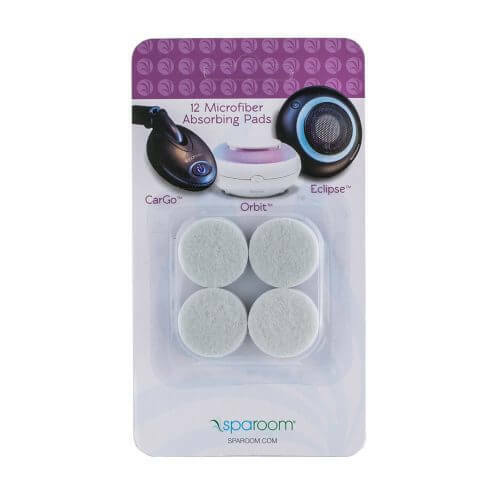 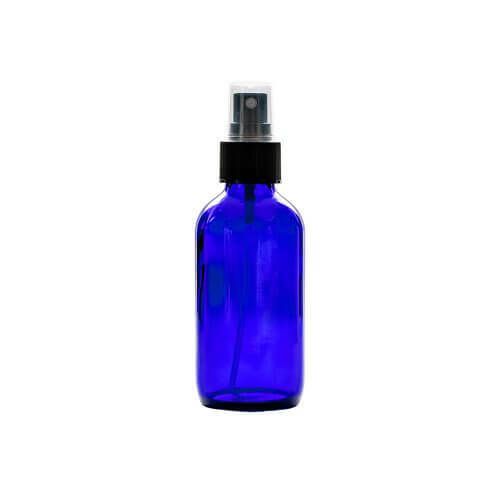 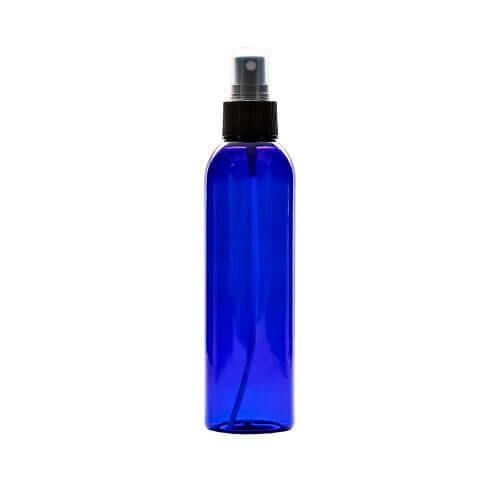 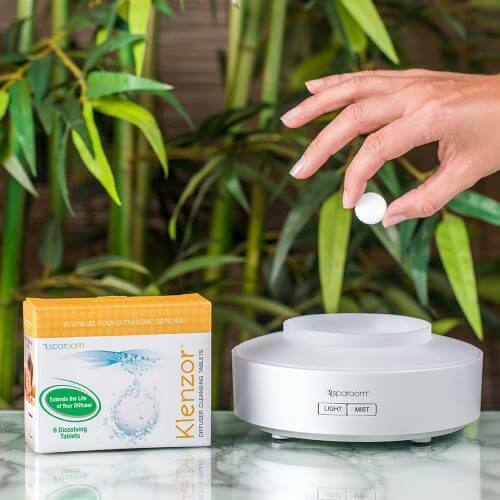 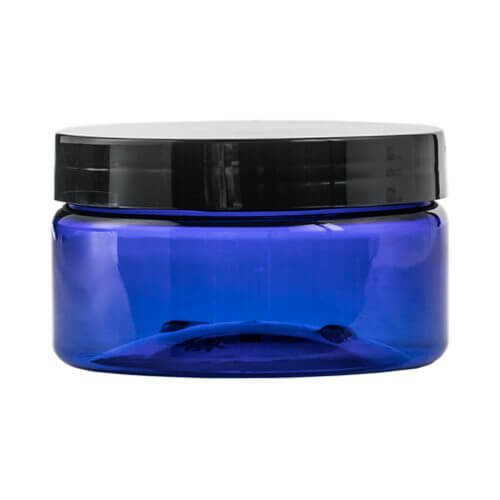 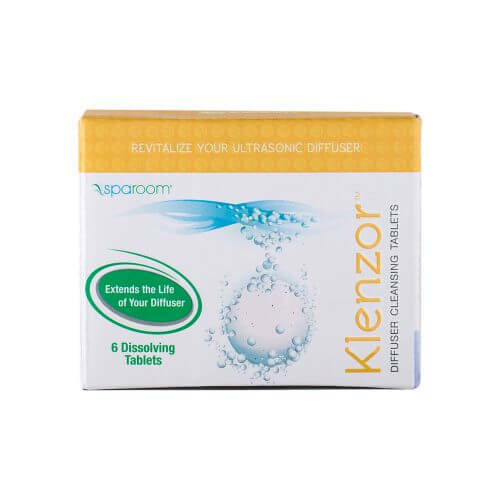 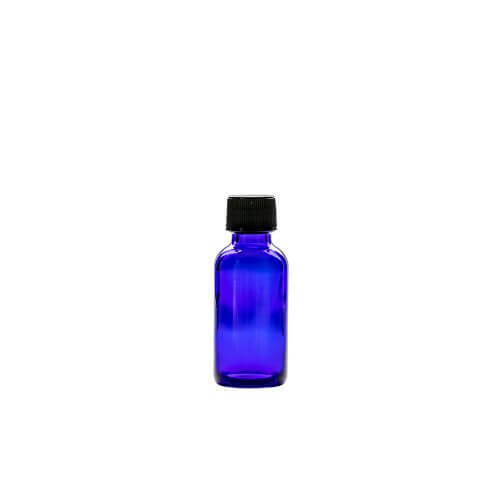 Klenzor diffuser cleansing tablets revive, restore and clean your essential oil diffuser like new. 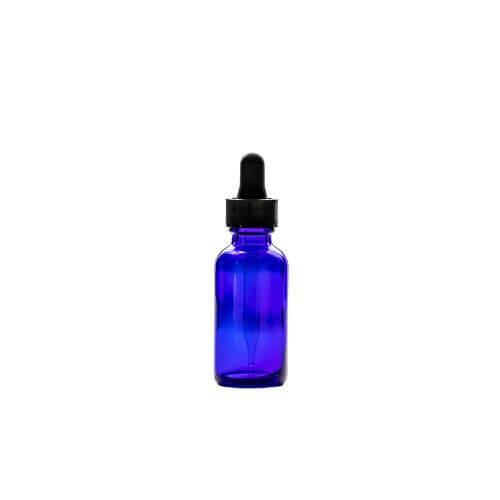 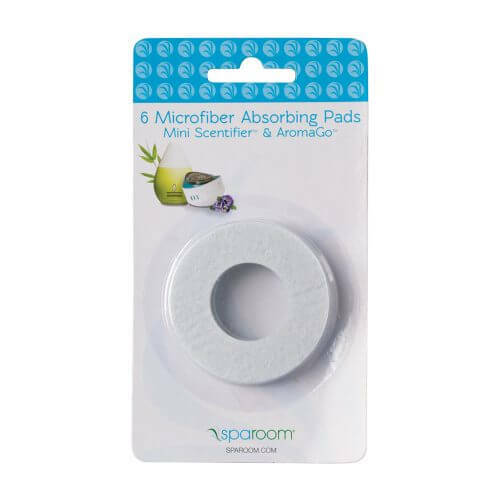 Contains 6 dissolving tablets. 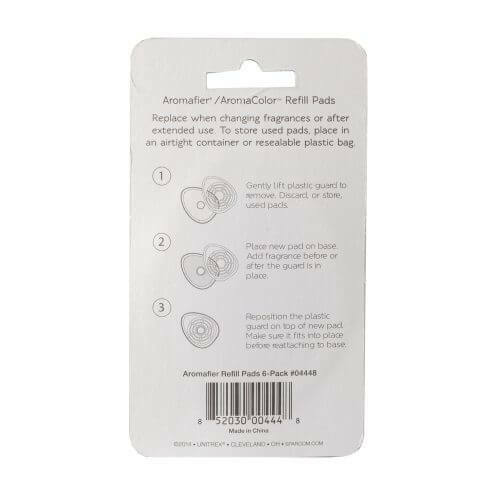 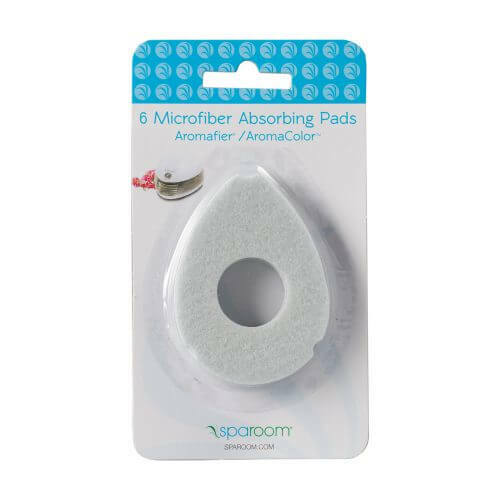 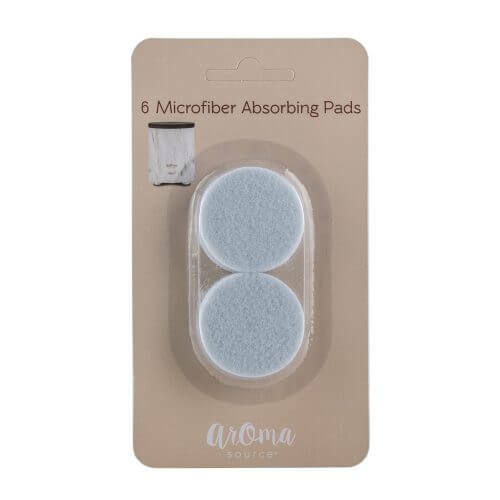 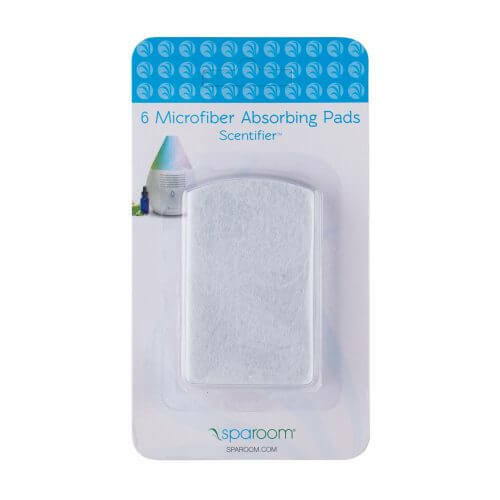 Aromafier/AromaColor refill pads fit perfectly inside the accompanying diffuser. 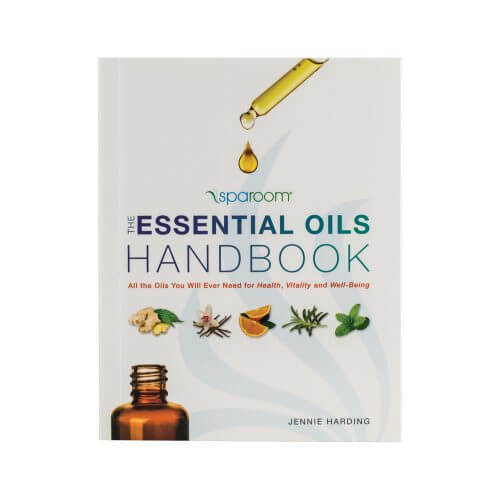 A quick and easy guide to the restorative effects of therapeutic oils, the Essential Oils Handbook provides a detailed profile of essential oils, its origins, healing properties, and effective uses. 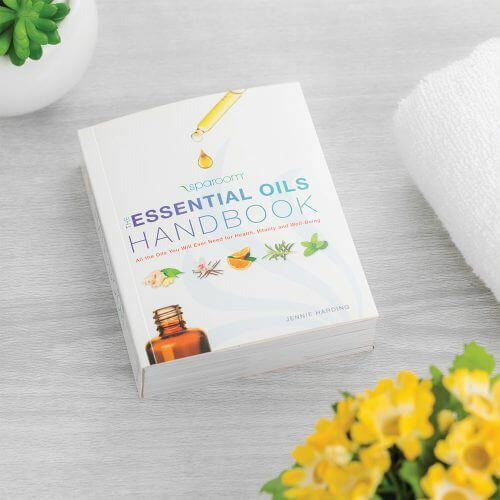 This convenient, pocket-sized guide contains all of the information you need for health, vitality, and well-being. 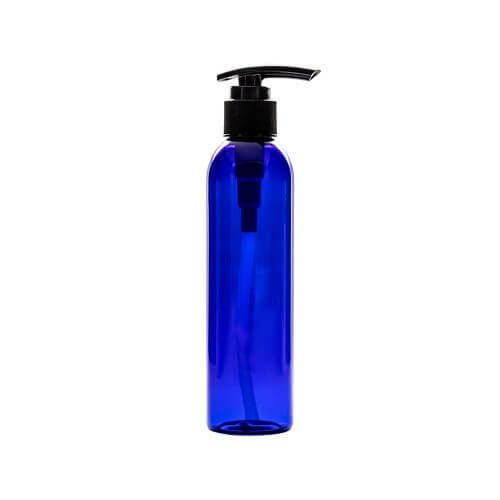 Do you strive for a clean, fresh-smelling home? 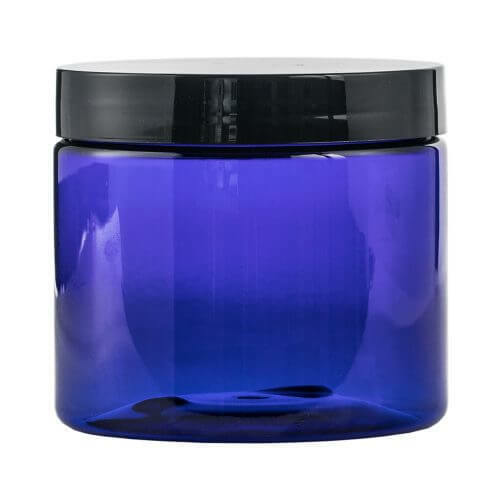 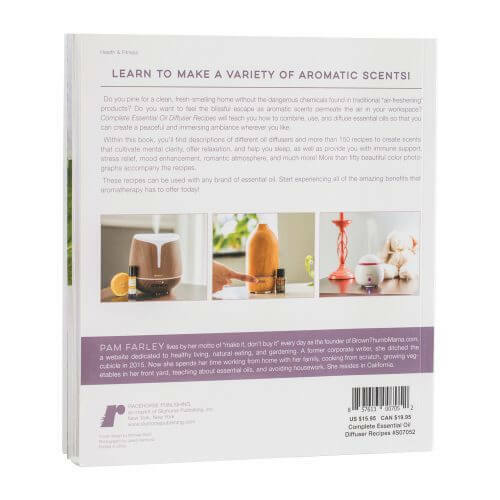 Do you want to feel the blissful escape as aromatic scents permeate the air? 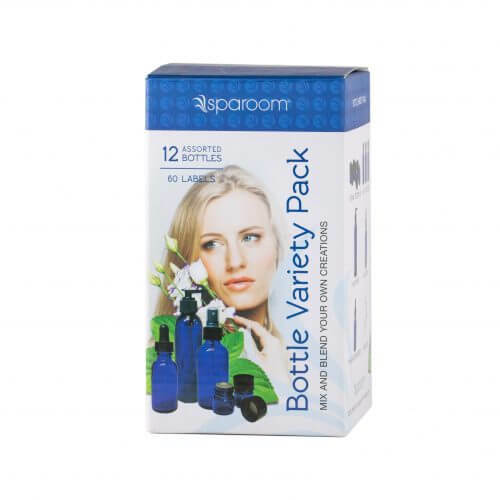 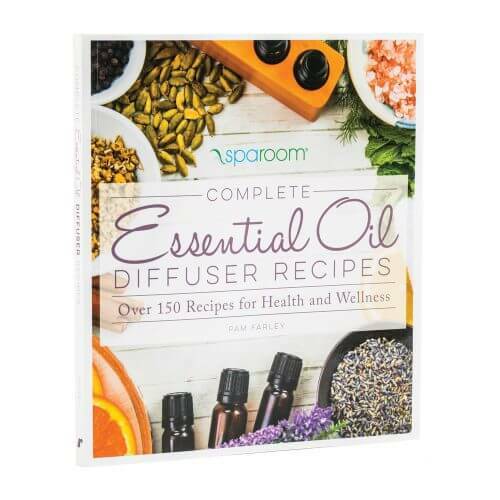 The SpaRoom Complete Essential Oil Diffuser Recipes book will teach you how to combine, use and diffuse essential oils so that you can create a peaceful and immersing ambiance wherever you like. 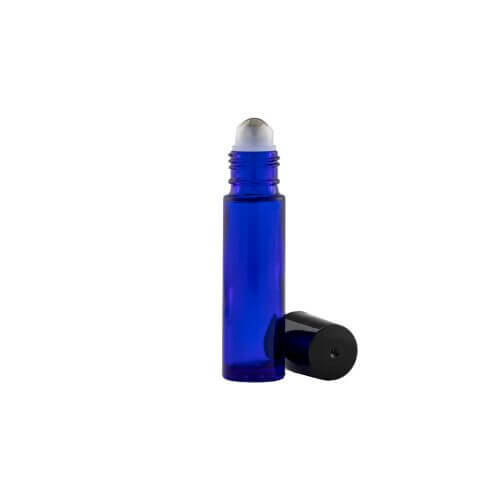 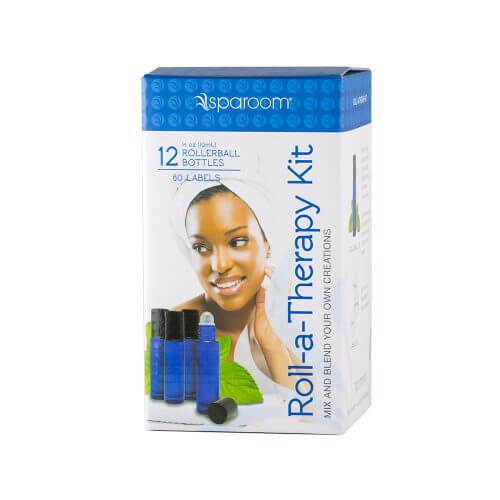 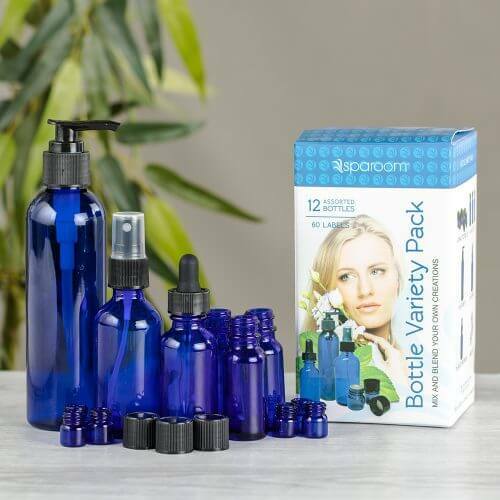 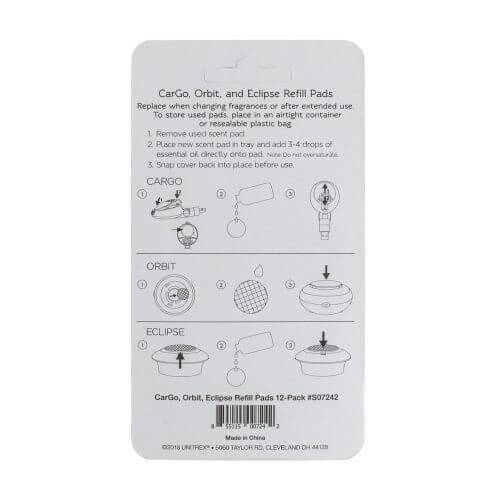 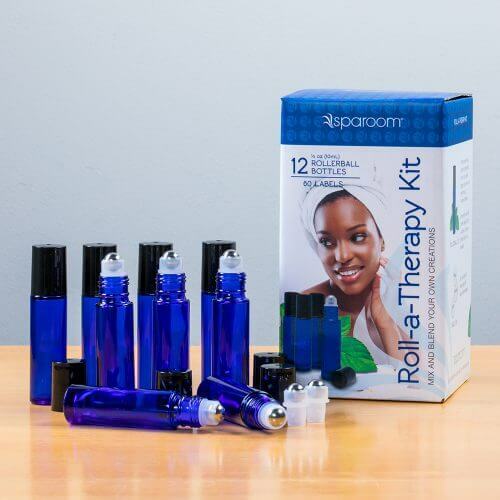 The Roll-a-Therapy roll on essential oils kit is great for mixing and testing your essential oil roll-on blends.